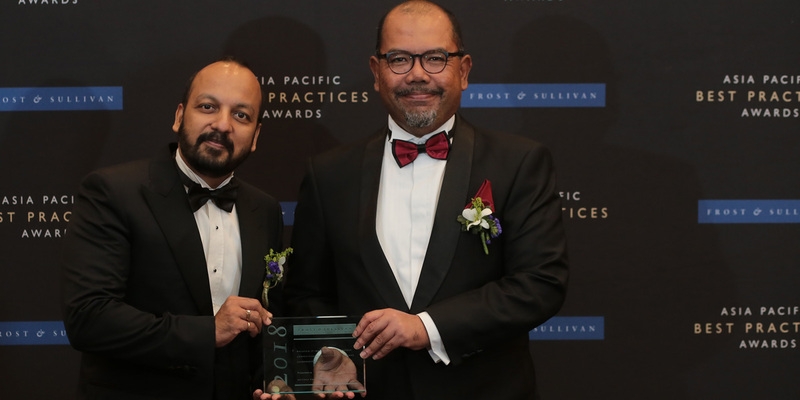 Winner of the 2018 Frost & Sullivan Malaysia Excellence Awards for IT Infrastructure Services Competitive Strategy, Innovation and Leadership Award. Transforming Security in the Digitalized World. 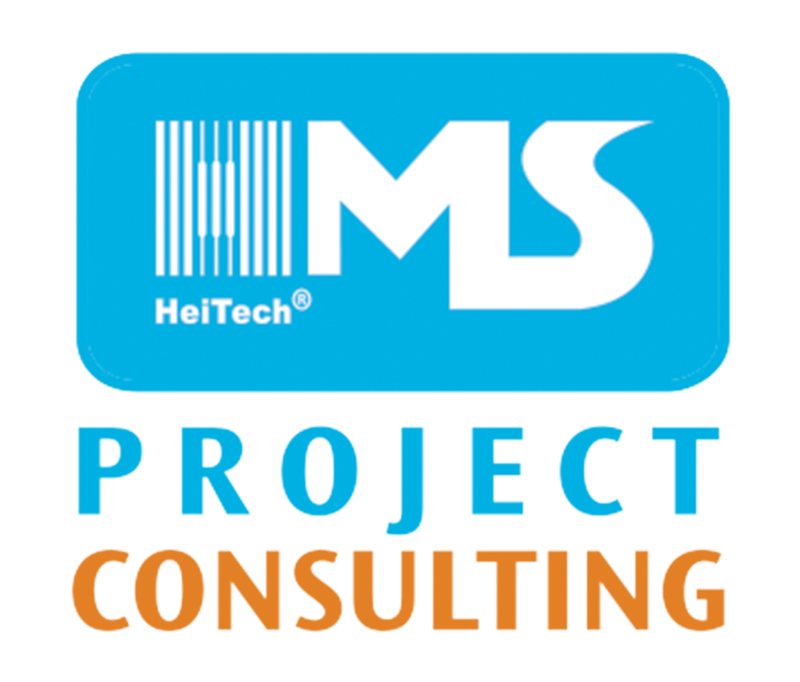 Specializing in holistic project consulting, HMS Project Management Services has had 10 years of experience, handling project management for various industries. Ensuring a smooth and secure project experience, we pride ourselves in initiating smooth assimilation with project owners and delivering exceptionally at completion. 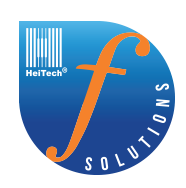 HeiTech Managed Services (HMS) has come a long way to become a premiere ICT infrastructure solutions provider, and now HMS is trusted globally by world-class organizations and government agencies to provide business-transforming services and support. We offer a broad portfolio of cloud services and solutions that can cater to varying business needs and requirements. Our cloud services range from consulting, building, migrating, integrating to managing the cloud for our customers. 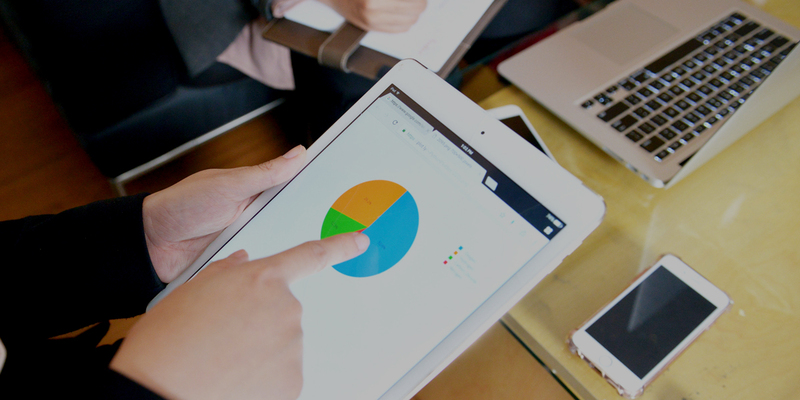 Customers also can choose flexible cloud solutions that are available in our suite of products. Our Padu*Net is a comprehensive suite of managed network services that can cater to various needs of SMEs and large corporations. 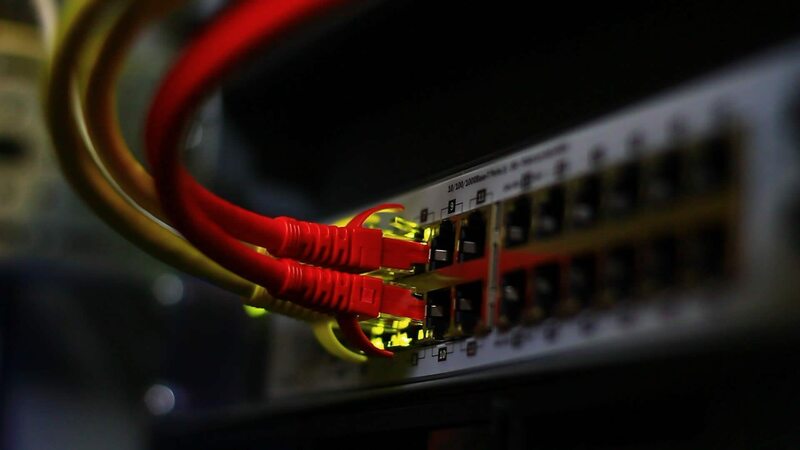 We are focused in giving service uptime ensuring uninterrupted business process through state of the art technology with hybrid connectivity design using wired and wireless setup. 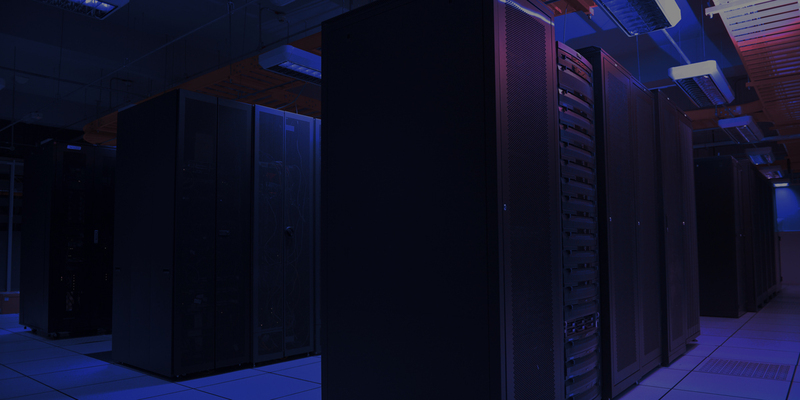 Our purpose-built Tier-IV ready Data Centre is a world-class data centre facility – for more than 20 years we have been providing high quality data centre services to many organizations worldwide in terms of service level, availability, data integrity and security. 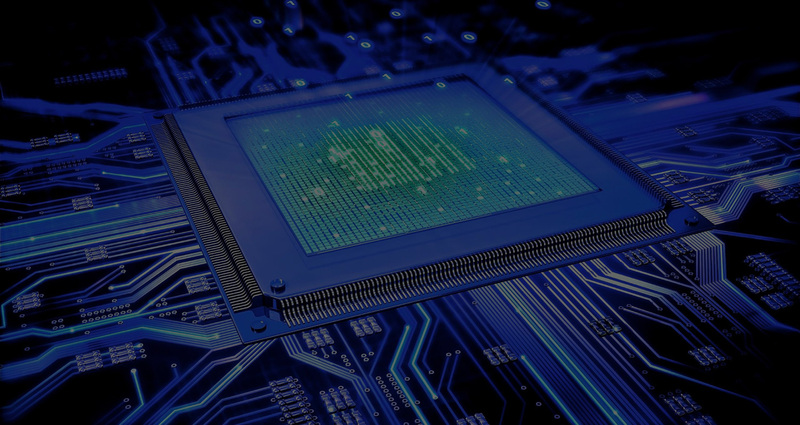 Our home-grown products will be able to help customers in reconciling huge data, integrating to legacy and proprietary devices, reducing implementation cost and simplify the development of channels applications. We offer ICT Maintenance and Deployment services nationwide, particularly to organisations that have multiple branches. Our dedicated on-site engineers provide 24x7x365 support to customers in attending to problems and rectifications. With the recent establishment of 20 Universal Service Centre (USC) nationwide, we have extended our services to data recovery services, telco value-added services and repair services.